Brooklyn's Premier Dancing School for Over 35 Years! 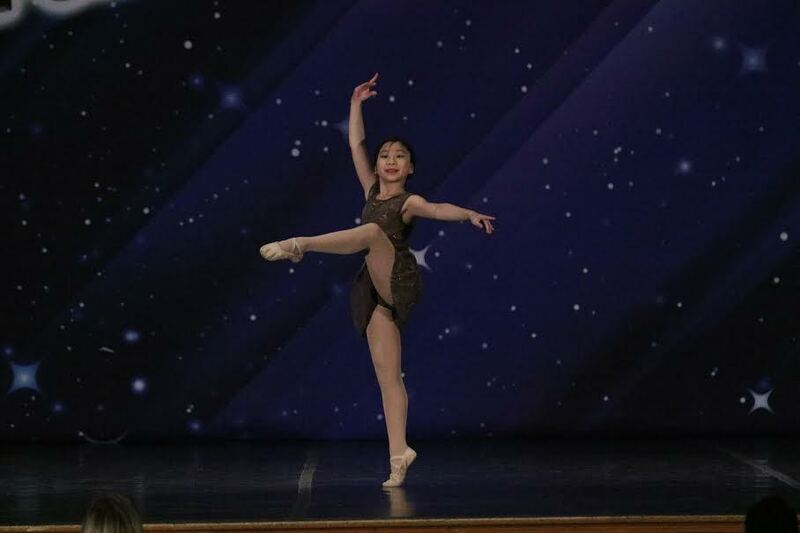 Children and Teen dance classes at our Bay Ridge dance studio are better than ever! Join us for our 39th year of classes for the fall season! Classes begin Monday, September 10th. Our 2018/2019 schedule is now here! Register ONLINE before we open to secure your place! D.I.D. Logo SLIDES are have arrived!! Click HERE to purchase yours in advance!! Congratulations to our competition teams! We are proud to announce our 2018 Beyond The Stars Competition Champions! Winnings include Diamond, Highest Scoring Routine (twice! 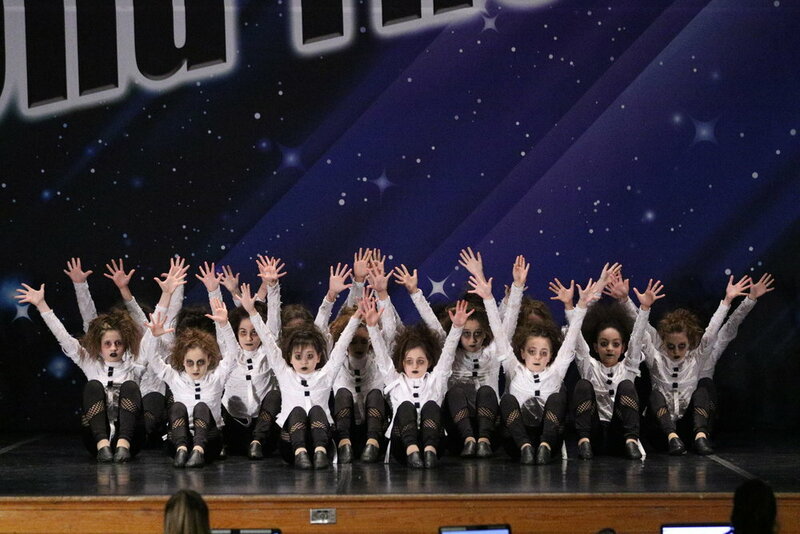 ), Platinum awards, First Place Overall, and Ultimate Precision. You guys rock!!! Check here for our upcoming important dates, master classes, and performances! Check out our 2018/2019 schedule and find a class that best suits you! Come in to register, or contact us for any further questions!